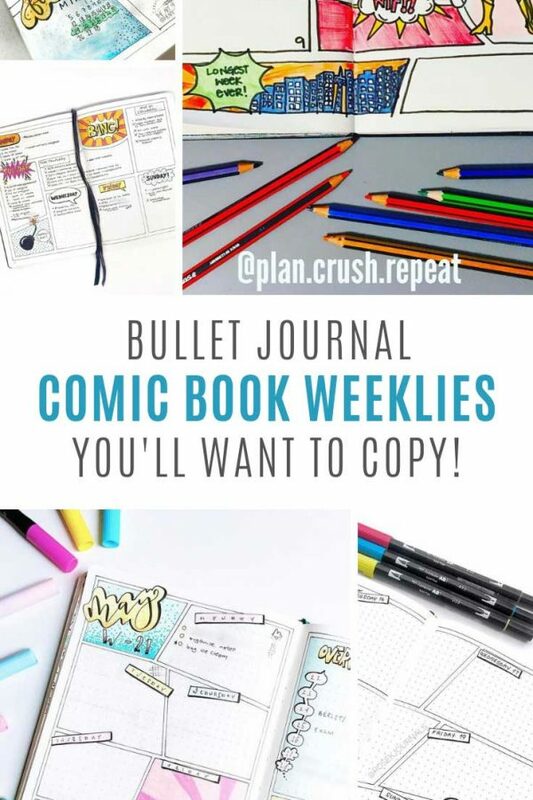 If you love comic books you'll want to test out some of these weekly spread ideas in your bullet journal! Kapow! 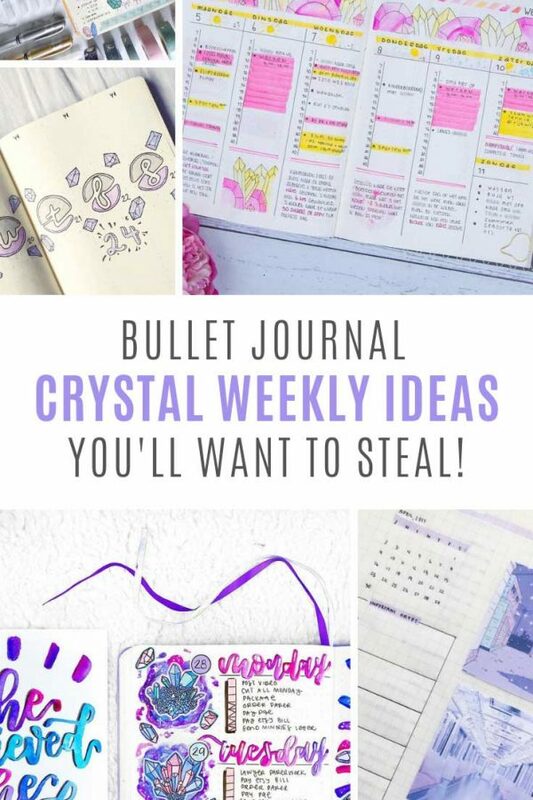 Bring the power of crystals to your BUJO with these GORGEOUS crystal bullet journal weekly spread ideas. Don't miss the plan with me video! 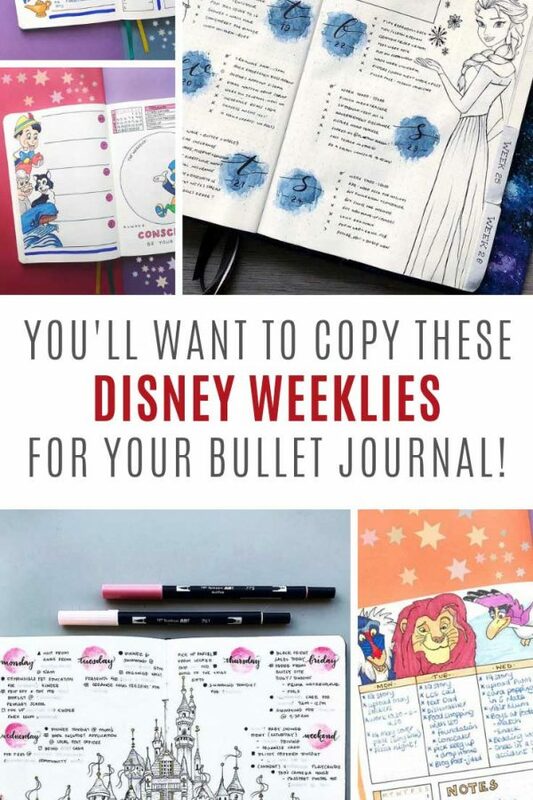 If you love Disney as much as you love your bullet journal you are going to want to steal these Disney weekly spreads. Your happy place right there in your planner! 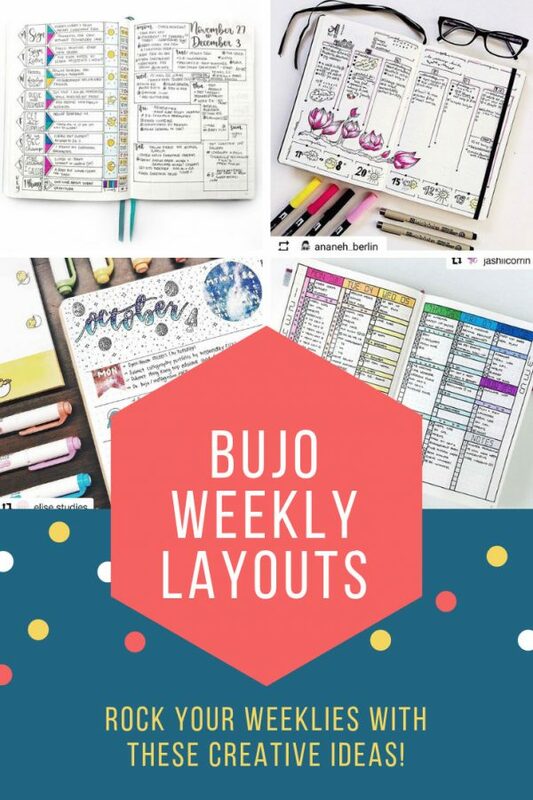 Bullet journal weekly spreads can be as simple or as complex as you want them to be. Let your creative side run free and be inspired by these weekly layouts!